Qwg Applied Geology is a small woman-owned business established in 2005. 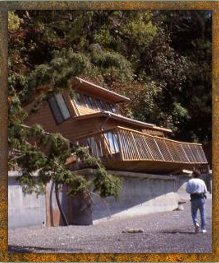 We specialize in geologic mapping, analysis and proactive mitigation of landslide hazards, coastal geomorphology, and applied geologic and hydrogeologic investigations. We address a variety of geologic hazard and land-use issues, and are committed to providing high quality, and objective site characterization, assessments, and monitoring to improve land-use practices in urban, forest, and coastal environments. We frequently team with other small companies and public land managers and their engineers, GIS specialists, fish and wildlife biologists and other specialists to accomplish broader regional interdisciplinary studies, as well as local mitigation and restoration work. Wendy Gerstel, Qwg’s proprietor and principal, is a licensed Engineering Geologist and Hydrogeologist in Washington State. She has over 30 years of experience working with Federal, State, and local jurisdictions, Tribes, non-profit groups, and private landowners throughout the U.S. and extensively in the Pacific Northwest. 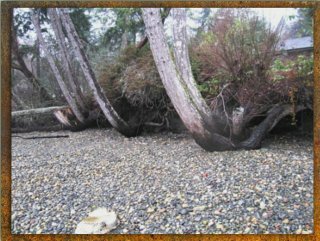 Since 1992, Wendy has provided coastal geologic, geomorphic, and hydrogeologic input to a range of research, mapping, mitigation, and restoration projects around Puget Sound. She has extensive experience mapping Puget Sound glacial deposits and unstable slopes, and providing professional input to land-use planning decisions and restoration projects. Wendy has extensive experience working on a variety of forest-resource geotechnical issues around the Pacific Northwest since 1989, and within the Washington State Forest Practices regulatory environment since 1992. She is a "Qualified Expert" under WAC 222-10-030 (5). 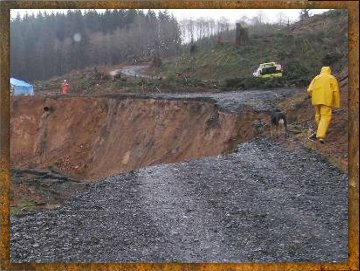 In August of 2014, in the aftermath of the deadly SR 530 Landslide that occurred on March 22, 2014, Wendy was appointed to the 12-member Governor’s Joint SR 530 Landslide Commission charged to develop recommendations for improved state-wide landslide hazard preparedness and emergency response. Wendy has published numerous articles and maps throughout her career.